Google is fully aware that when traveling abroad, your data connection is a major pain point. Not only is it expensive to use data when traveling outside of the US, it’s also often quite a slow and frustrating experience. Today, to help reduce those struggles, they are introducing better roaming to Project Fi by adding connectivity through Three’s network. 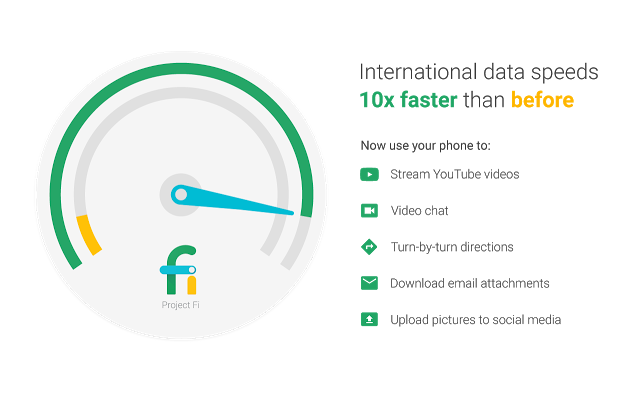 With Three on board, Project Fi users will now have access to a network that is 10-20x faster than before and in 135+ destinations. Oh, it’s also free and a part of Fi at no extra cost. That means whatever you are currently paying for Fi, you will continue to pay the same even when traveling overseas. To help celebrate the news, Google is offering $150 off the Nexus 6P ($349 for 32GB model) for the next week when you buy and then activate it on Fi. 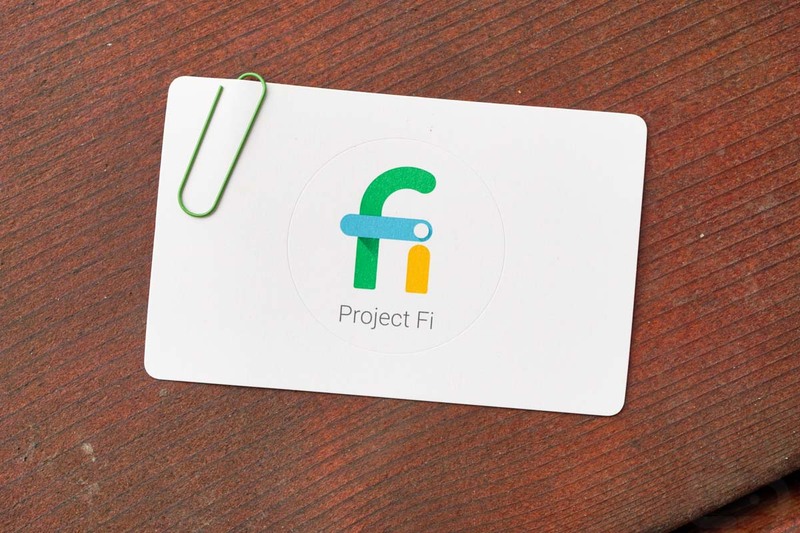 The deal goes live at 10AM Pacific through the Project Fi website. UPDATE: Nexus 5X is discounted too, all the way down to $199.